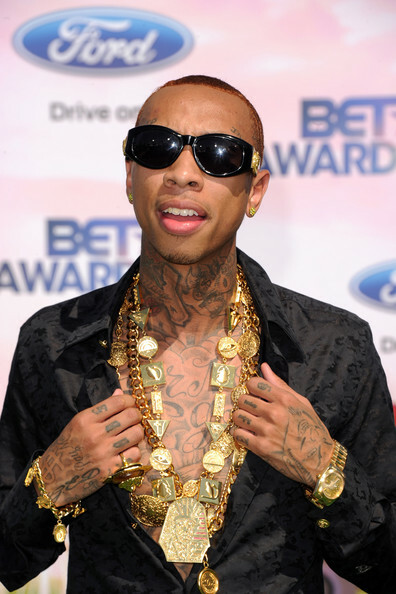 Cash Money Records own Tyga has given the visual treatment to his hit song “Rack City” and it is truly a winner. Tyga takes us through the tough street world with gangsters, cash and girls and shows us how to survive his way. This track is coming off of his release, Careless World, so keep a lookout for the drop on January 24. You don’t want to miss all of the action Tyga has to offer in his new music video because it is definitely a thrill ride. Watch and let UTG what you think of Tyga!